Lafayette Iron Works & Company, Inc. delivers quality custom craftsmanship, tailoring each project to the scale, design, and needs of our clients. We take pride in each of our endeavors and embrace a strong work ethic, rarely found outside of dedicated family businesses. 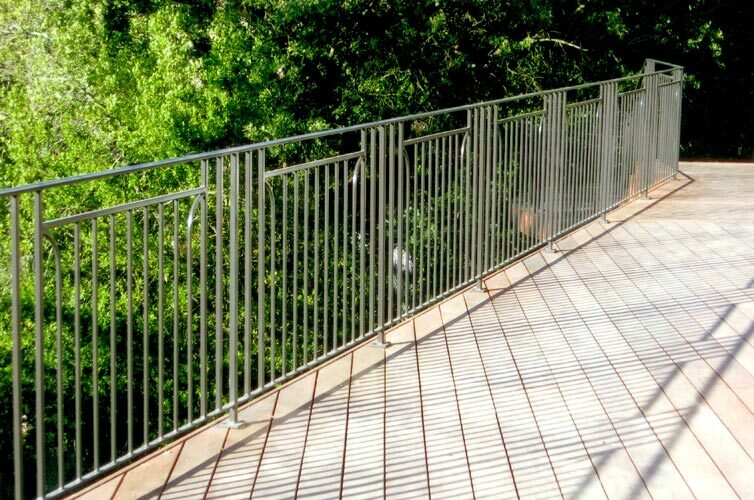 We craft each of our projects to the individual needs of our clients and produce high quality ornamental steel for any landscape, architectural style, and budget. Lafayette Iron Works is a family run company founded in 1979 and incorporated the following year. 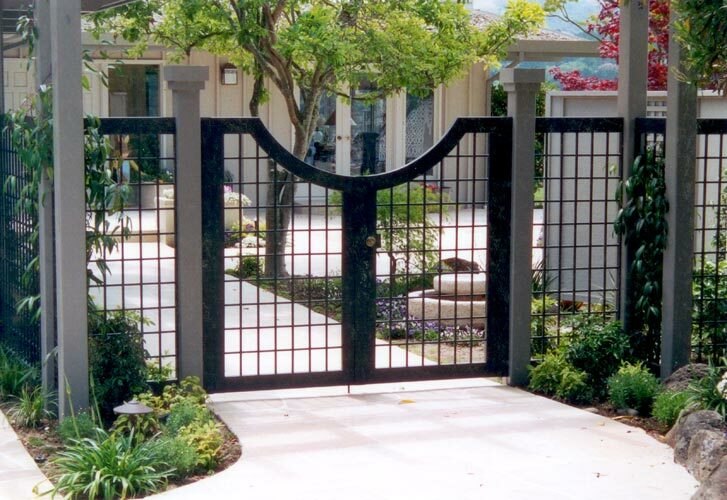 For over 35 years, our in-house team of craftsmen have specialized in both automated and manual driveway gates, interior and exterior railings, balconies, trellises of all sizes, espaliers, intricately crafted walkway gates, and fencing for both pools and perimeters. © Copyright Lafayette Ironworks, all rights reserved.